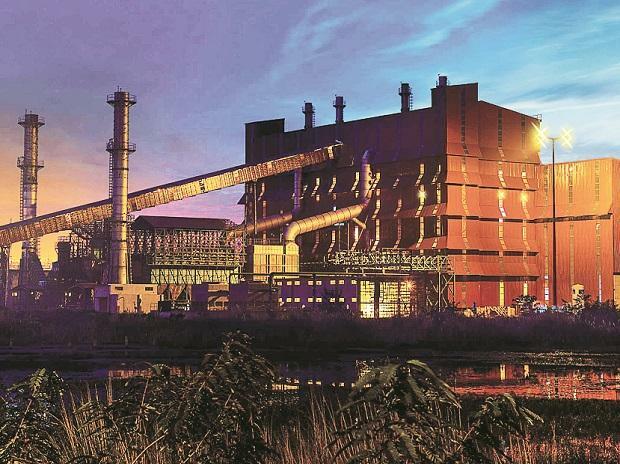 Tata Steel’s Gopalpur Industrial Park has attracted seven projects with an investment line-up of Rs 2,500 crore and an employment potential of 3,000. Three of these units are in the chemical zone, two are food processing plants and two are in downstream steel business. “If India wants to be a $5 trillion economy, then manufacturing (growth) is required. The western region has done well but this is the time rest of the geographies need to leap frog and record GDP of at least 12-13 per cent,” said Mathur. According to him, the SEZ Act was conceived in 2005 with an idea to create islands that would focus on exports but manufacturing could not develop due to lack of conducive atmosphere. “While IT and ITES zones have done reasonably well, manufacturing required more infusion in link infrastructure. In manufacturing, physical goods have to be taken brought in and taken out but that could not happen. There was no ecosystem for people to come and work,” said Mathur. The responsibility of providing link infrastructure was on the states. Besides, the rules for SEZs were to be easier but they ended being more complicated. “The third reason was that a majority of MNCs looked at the Indian market but they realised that their costs became prohibitive. So they were happier with other schemes like the one for Export Oriented Units,” he said. Over the last five years, 60 per cent of SEZs have been denotified since they could not take off. Mathur said off late the government did try to take steps and set up a committee which made recommendations. Some of these proposals could help in reviving the SEZs. The government had in April last year constituted a group of eminent persons under the chairmanship of Baba Kalyani, chairman, Bharat Forge, to study the Special Economic Zone (SEZ) policy. The group that submitted its report in November recommended a framework shift from export growth to broad-based employment and economic growth creating employment and economic enclaves-3Es. It asked for formulation of separate rules and procedures for manufacturing and service SEZs and shifting from supply driven to demand driven approach for 3Es development. The committee called for enhancing competitiveness by enabling ecosystem development through high speed multi-modal connectivity, business services and utility infrastructure. It emphasised promotion of integrated industrial and urban development- walk to work zones for which states and the Centre should coordinate to bring linkages between all initiatives. On the Gopalpur industrial park, Mathur said it provided a strategic location by being on the national highway 5, having a functional port and two railway sidings. “The eastern region has one third of the Indian retail market and Gopalpur gives an opportunity to reach out to that market. With Tata Steel behind the project, it is an opportunity for all industry to come and flourish,” he added.